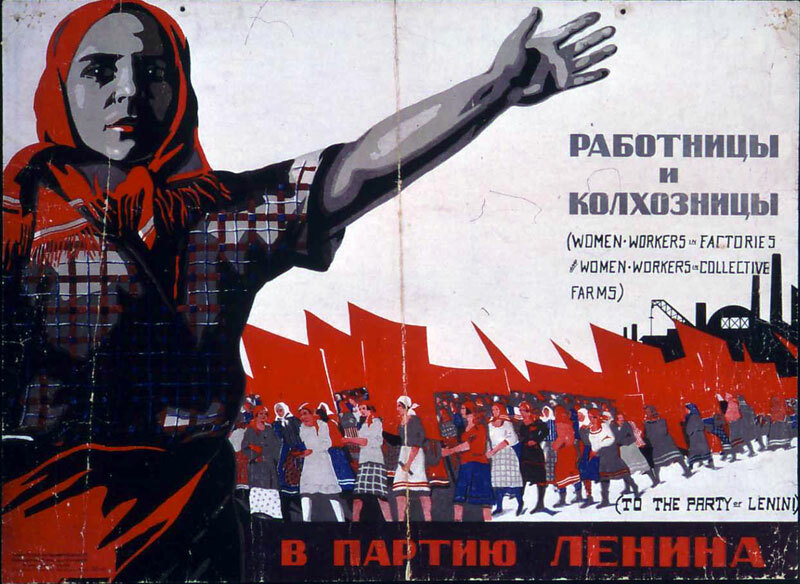 Adam Ford reviews The Russian Revolution in Retreat, 1920-24. Soviet workers and the new communist elite, by Simon Pirani, Routledge, 2008. An international campaign has been launched for the release of Valentin Urusov, a Russian miner framed up and imprisoned after recruiting workmates to a union. Click image for leaflet (two A5) or here for an A4 poster. Full details below. The historical experience of the Russian Revolution and revolutions in Eastern Europe – our tradition, dead-end or a perspective for today? In 1917 the Councils of Workers’ and Soldiers’ Deputies, soviets, took power proclaiming a workers’ and peasants’ republic in Russia. In the aftermath of the First World War revolutions established Soviet republics in Ukraine, Hungary, Bavaria and Slovakia in 1919. A new Communist International was founded to unite the international struggle to overthrow capitalism and establish a communist society. By 1921 the revolution was in retreat, a process which culminated in the triumph of counter-revolution and Stalinist totalitarianism. The legacy of the revolutions remain with us to this day, but what does it mean for communists seeking to create a new society in the 21st century? Is it our tradition; were these revolutions a dead end never to be repeated; or does it assist us with a perspective for today?The Commune is holding a summer school to discuss these questions and others.